Love Croquet but the nowhere to play outdoors? 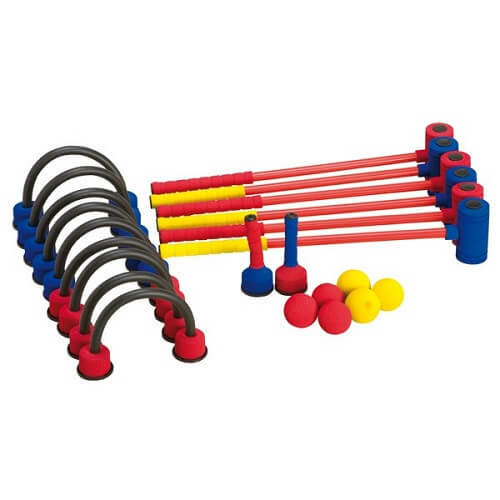 This foam croquet set can be played anywhere – indoors or outdoors. 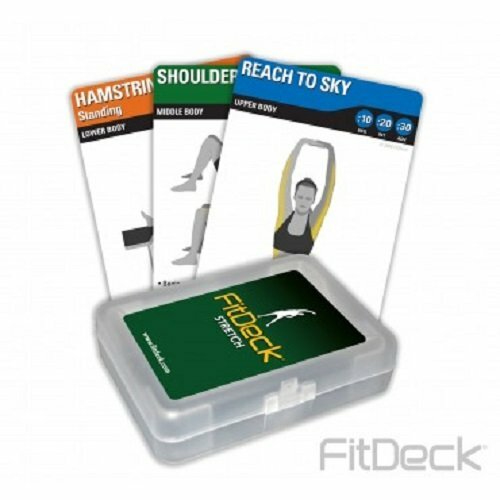 Uniquely weighted self-standing foam-covered wickets that stay upright while still remaining soft and flexible. 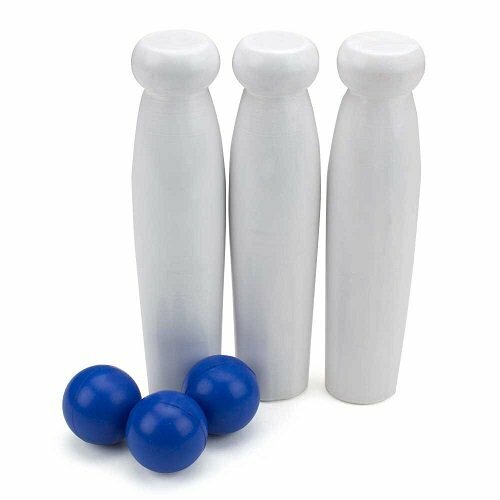 This croquet set provides a genteel pastime to pleasantly while-away a rainy afternoon!